A video welcoming Britney Spears to Brighton and Hove Pride has been produced with dancers led by a University of Brighton graduate. The U.S. superstar will be headlining the main stage at Pride on August 4, performing her complete Las Vegas show Piece of me. Brighton-based 201 Dance Company, who launch a nationwide tour of their acclaimed show SKIN in Brighton in September, and choreographer Andrea Walker assembled the city’s best talent to create a dance video to the 2007 track Gimme More! as a welcome to Britney. 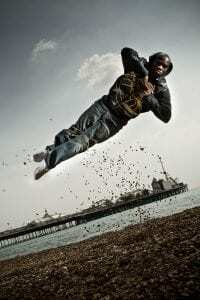 Included were dancers from Brighton’s Streetfunk school run by JP Omari, the multi-award-winning Hip Hop dancer and choreographer who graduated with a BA(Hons) in International Business with French in 2003. He said: “It was fantastic to be involved in such a great project. 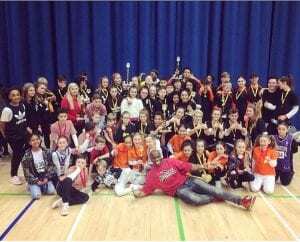 I run Brighton’s most successful streetdance school and it was a brilliant opportunity for my dancers. “To be able to help and facilitate Andrea Walker in his dream to create a ‘welcome to Brighton’ video for Britney was an absolute pleasure. I have been a Britney fan right from the beginning and have seen her in concert three times. “It is exciting to have her in our beautiful city. My business partner Annelies and I were happy for Andrea to rehearse at our Marina Studios and we shared the information with our dancers to be part of this exciting project. 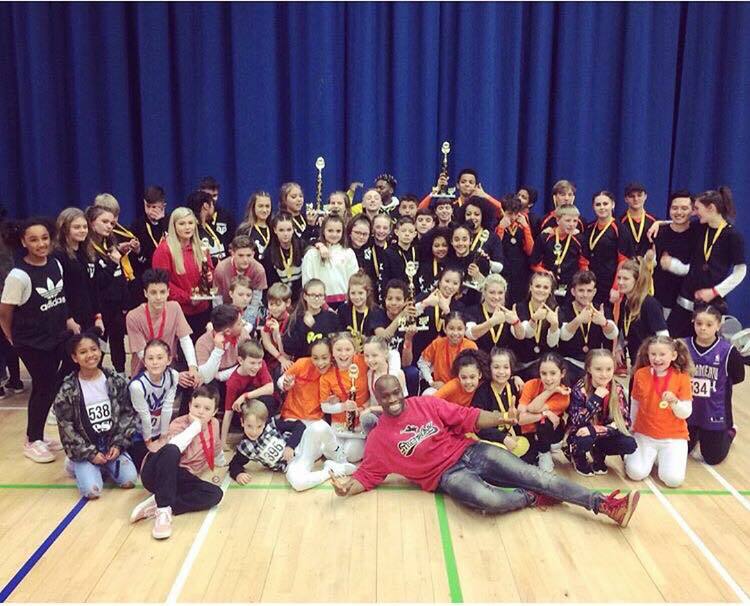 dancers of all ages we have.